Police officers say that shortly after midnight on 12-12-12 in the Fort Worth suburb of Richland Hills, they received an emergency 911 call. Then the man hung up. Within moments, the police received a call from the mother of the boy calling from a neighbor’s house, crying hysterically and asking for help. 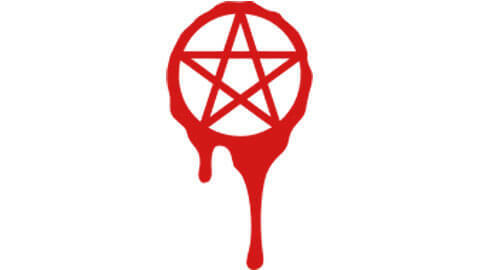 When the police arrived at the home of the Bartels, they found the boy shirtless with a bleeding pentagram carved onto his back. The police also found a box cutler, supposedly used in the attack. The boy was immediately taken to a Fort Worth hospital. His injuries are not life-threatening. The police arrested the man, Brent Troy Bartel, 39, and charged him with aggravated assault of a family member with a deadly weapon. He is being held on a $500,000 bond. For many people obsessed with numerology, Wednesday was significant, as such a match of day, month and year like 12-12-12, will not occur again in this century according to their calendars.